Cadena, a new profession, is characterized by the ability to move maps freely using a chain or to use various linking techniques with simple operations. Using these features, Cadena is set to occupy a variety of weapons and occupations with a powerful one-handed way to look at enemies. In addition to the new job, Nova Update will add various new areas, including biblical poets of the episode 5 of the library. 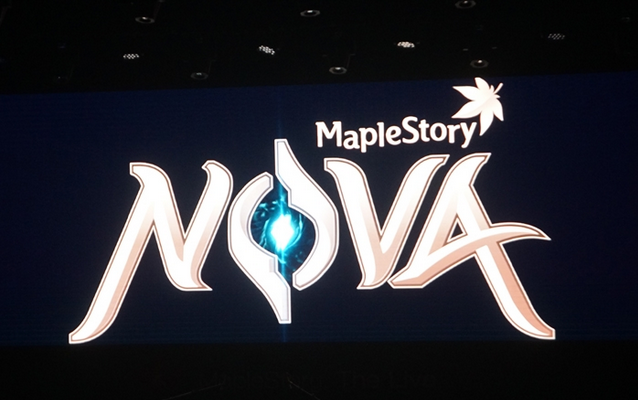 Cadena, a new profession, will be unveiled for the first time at MapleStory Test World on June 18 and will begin pre-production on the 22nd.